Paul Giesting grew up on a farm in southeast Indiana and received degrees in earth science and Latin classics from Washington University in St. Louis, as well as a PhD in geology from Notre Dame. He has done research in environmental and planetary geology and taught university courses for several years. He is currently an environmental consultant and co-host of the podcast That’s So Second Millennium (tssm.podbean.com) on the relationship between faith and science. 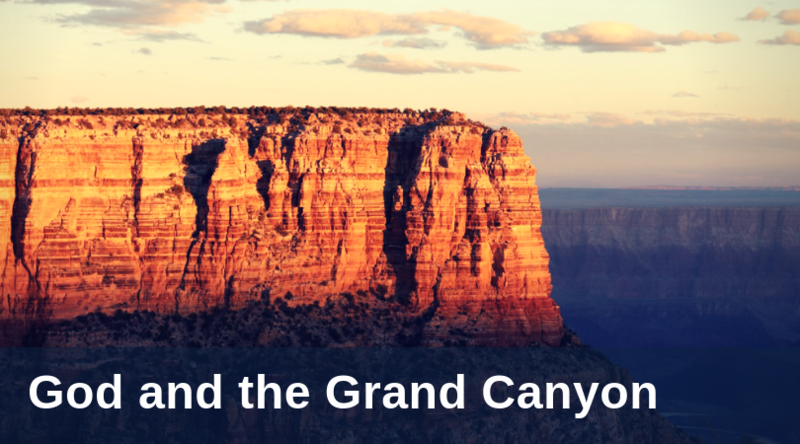 After many failed attempts dating back to the early 1880s, Grand Canyon National Park was officially created by an act of Congress, signed by Woodrow Wilson a hundred years ago today, February 26, 1919.